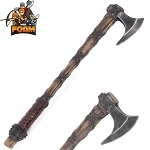 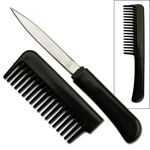 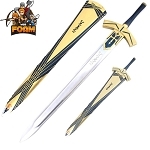 War Foam specializes in manufacturing foam weapons, including foam swords, foam sheaths and foam daggers etc. 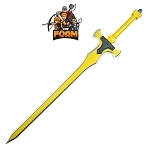 They have earned a name in manufacturing replica foam swords and other foam weapons. 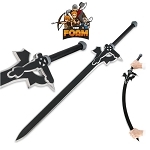 These foam swords and weapons are excellent for cosplay. 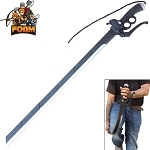 In addition, they are brilliant when your purpose is to train yourself with using swords, knives and similar bladed weapons. 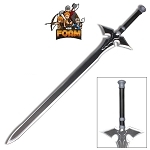 Are you looking for foam-made swords for training or cosplay? 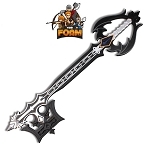 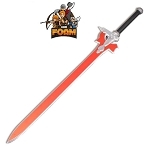 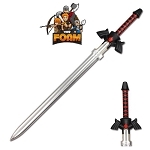 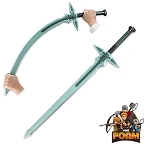  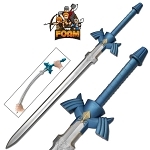 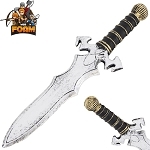 Buy War Foam swords from Sharp Import at cheapest prices. 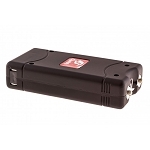 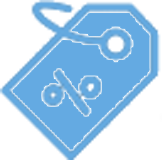 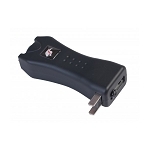 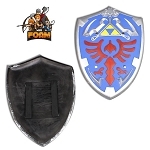 We allow you to purchase any of the items produced by War Foam at 90% less than retail prices. 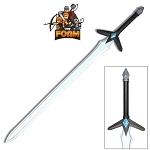 So, purchase our War Foam swords and complete your cosplay costume. 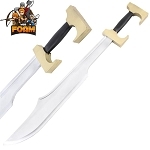 Make your cosplay a memorable one with our War Foam swords. 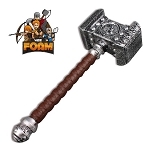 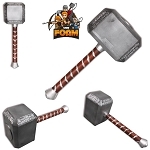 17 Inch Overall Foam Costume Block Cosplay Hammer LARP. 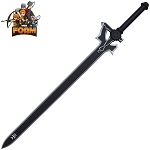 Hammer Measurements: 7 3/4" X 4 2/3" X 5"
Dark Link Shadow Triforce Foam Padded Master Sword LARP. 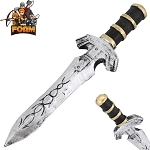 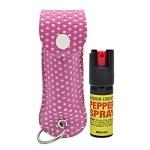 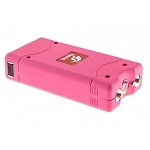 The metallic chrome finish blade is painted to appear like a real steel. 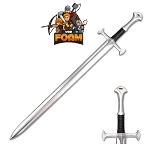 42 1/2 Inches Overall in length Medieval Foam Sword with Metallic Chrome Finish on Blade Cosplay Costume LARP.